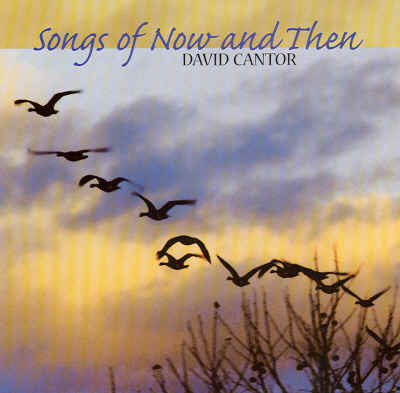 A new CD has been added to my music collection: Songs of Now and Then. 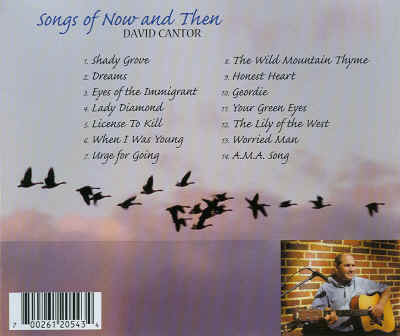 The singing and guitar playing, as well as the occasional harmonica, are by none other than David Cantor, whose own compositions are interspersed among the 14 selections featured. 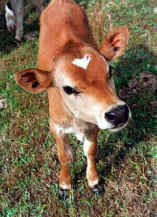 Also on this CD are tunes written by Eric Andersen, Bob Dylan, Joni Mitchell, and Phil Ochs. David Cantor’s song “When I Was Young” is outstanding. 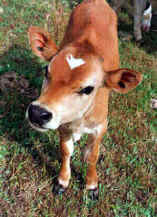 In my Blogs I have praised Responsible Policies for Animals and David Cantor’s excellent work in animal rights – his irrefutable logic and peaceful approach to bringing the only possible solution to a 10,000 year old problem: legal rights for all animals. Now I can praise him for his musical talent as well, and enjoy his delightful songs!